Dr Henrietta Bowden-Jones, founder of the National Problem Gambling Clinic and responsible for the imminent launch of the first NHS Centre for Internet Disorders, is writing a book about addictions for Virago. Lennie Goodings, Virago Chair, bought world rights from Jonathan Conway at Jonathan Conway Literary Agency. In The Addicted Mind: A Doctor’s Life Treating Excess, Bowden-Jones will use case studies, her own research and experience as a psychiatrist to try and explain compulsive behaviours. 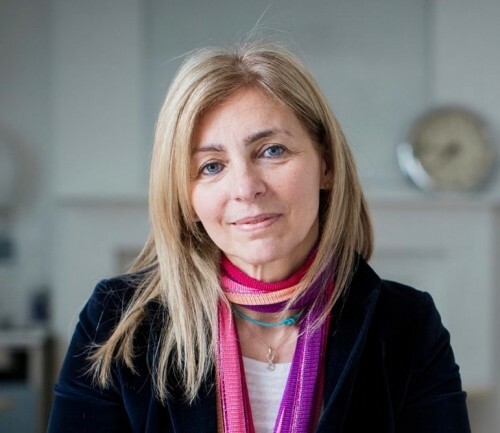 She also uses her life story - from her bohemian Italian upbringing in the 1960s to the present day as a London-based psychiatrist - to give "a searing exploration of the psychological distress caused by addiction". According to Virago, despite encountering her patients' suffering on a daily basis, her outlook is optimistic, driven by her belief in "the amazing ability of the human mind to be healed".